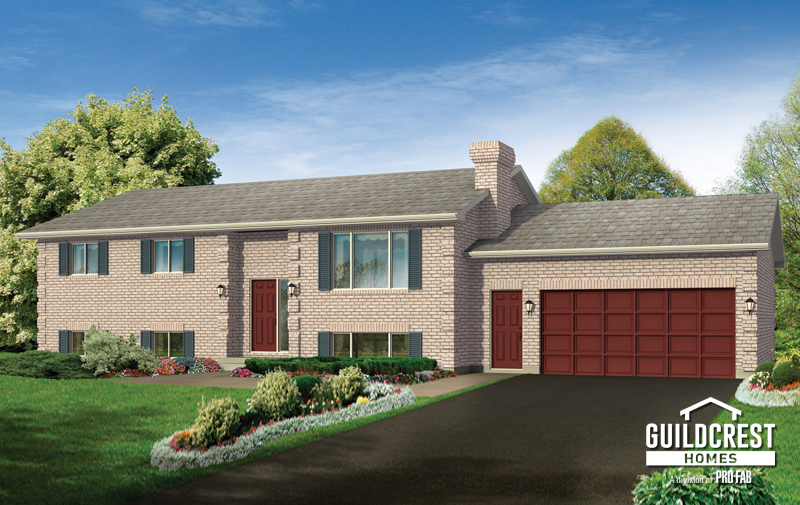 The Westport is an ideal starter home for a growing family. Its raised ranch style lends itself to future development of the lower level, which will always be bright because of the large front windows. The well-appointed kitchen has room for all the modern conveniences and you’ll appreciate the private entrance from the master bedroom to the large, 4-piece bath. Choose from the large range of available options or stay with our superior, standard specifications – either way you’ll be proud to call this house your home.